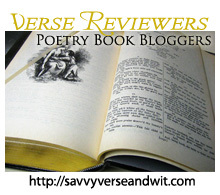 Welcome to the 367th Virtual Poetry Circle! As much as we wanted it we couldn’t take the chance. return safely to our jobs, the post office and classroom.